This gold box adds a little more to your special giveaway. 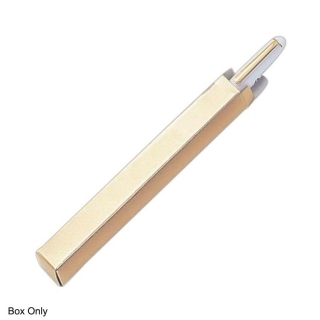 Beautiful Gold Box will enhance the presentation of any metal pen! 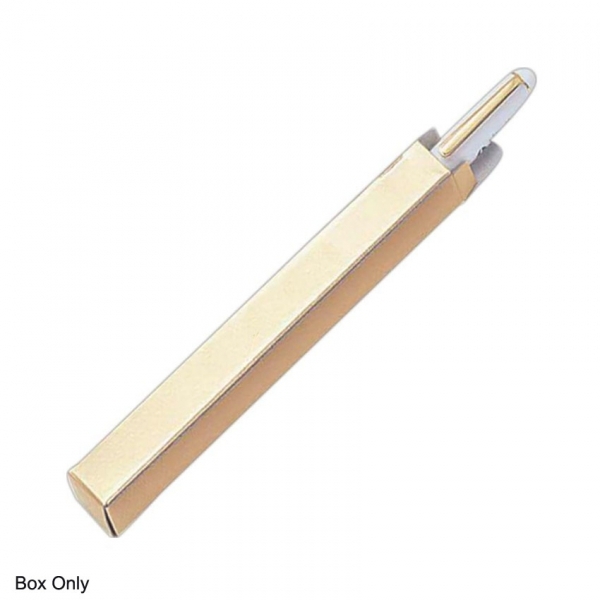 Your company's giveaway will look sleek and professional when placed in this wonderful piece. Recipients will feel honored to have received such a terrific package; make sure to order yours today!